More from Ora: CRISIS IN SYRIA: FORMER ASSISTANT SECRETARY OF STATE JAMIE RUBIN REACTS.PLUS TANYA ACKER AND REED DICKENS ON OBAMA'S HANDLING OF CRISIS. As President Obama tries to sell military action in Syria to the American people, Russia makes a last ditch effort for diplomacy.Now what?Former U.S. 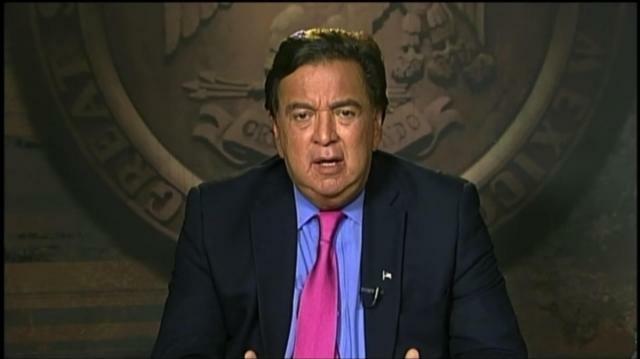 Ambassador to the U.N. Bill Richardson joins Larry to talk about what he sees ahead. Bill Richardson: President Putin is "Crafty"